Some associations are still not complying with the new laws on Estoppel Certificates which is required of condominiums, cooperatives, and homeowners associations. Prior to July 1, 2017, you only had to provide the prospective purchaser with information about the monies owed to the association attributable to the unit being purchased. Now you must provide a certificate with a considerable amount of additional information as described below. If the information is prepared incorrectly you may be estopped (barred or precluded) from later going back to that individual for the funds or the violations that were omitted from the certificate. My recommendation is that you have your attorney prepare the initial certificate and provide that certificate to your manager or management company as some of the information requires a review and analysis of your governing documents. whether there is a right of first refusal provided to the members or the association, and if there is if the members of the association have exercised that right of first refusal. In addition, you are also required to provide a list of, and contact information for, all other associations of which the unit is a member, provide contact information for all insurance maintained by the association, and provide the signature of an officer or authorized agent of the association. For some of you, your manager has handled this certificate when it was just a matter of filling in the amounts owed, because they took care of the accounting for the association. However, reviewing and analyzing your documents to answer the questions on rights of first refusal and other questions should be handled by your association attorney and then provided to management for future use thereafter. 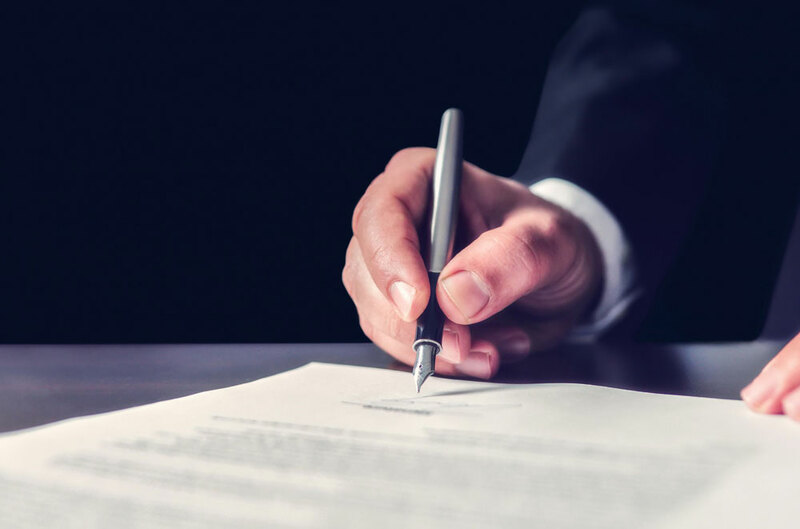 Further, if the management contract does not provide for charging for estoppel certificates the Board will need to approve a resolution in order to do so.